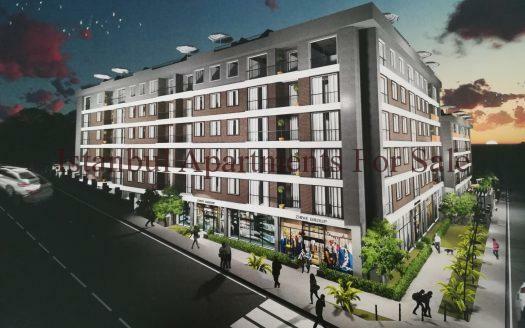 Affordable apartments for sale in Istanbul Eyup close to Sultanahmet,Eminonu and Taksim area. We are pleased to offer these central cheap apartments in Istanbul for sale. 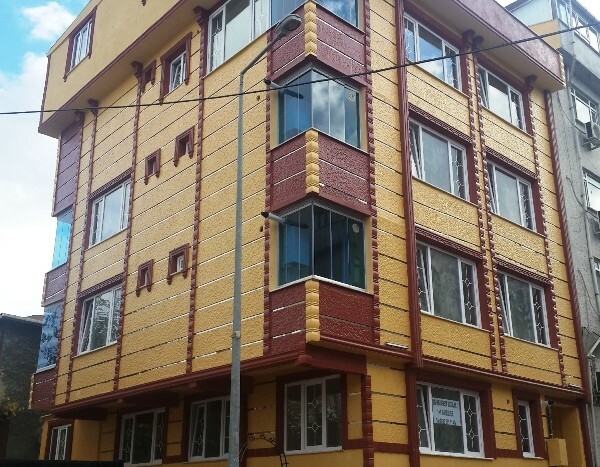 The location is Eyup within a single block of properties there are 2 separate apartments avaliable for sale here .